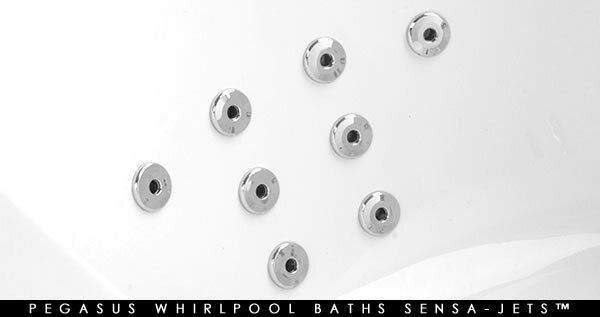 The wide oval curves of the BETTE Duett are a perfect compliment to any bathroom. The BETTE Duett bath is constructed from the highest quality steel enamel and comes with a manufacturer's 30 year guarantee. 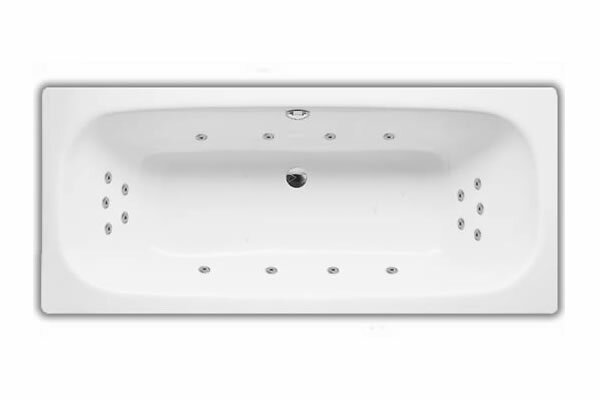 The BETTE Duett bath is available in two sizes: 1700x750mm and 1700x800mm.